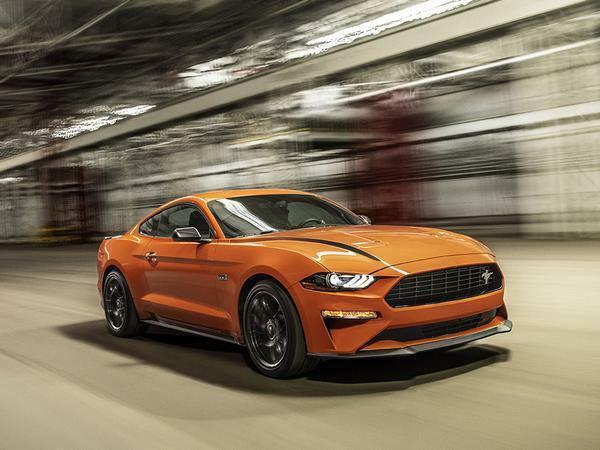 Ford has created a more sporting version of its 2.3-litre Mustang with the addition of a Performance Package that unlocks more power and adds higher performance parts to the Ecoboost model. 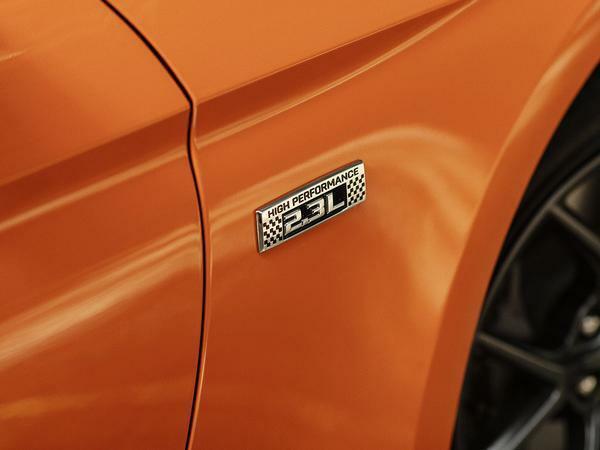 Confirmed for America and – we hope – potentially headed to Europe at a later date, the uprated car produces 330hp, an improvement of 20hp, which closes the gap somewhat to the headlining V8 and creates the most potent four-cylinder car made by an American manufacturer (although, to put that into context, it falls well short of the output of Porsche’s 366hp flat-four 718 GTS). 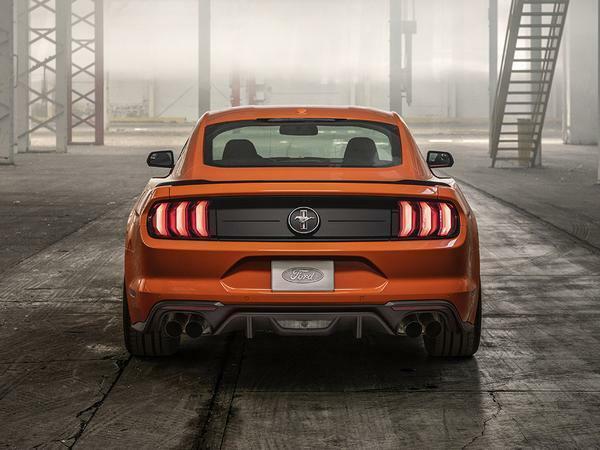 But Ford says that the engine’s increased elasticity, not the growth in peak output, is the most significant improvement. 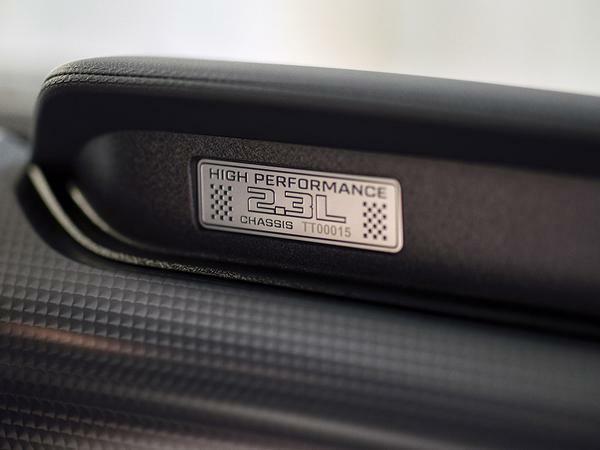 Maximum torque remains 350lb ft, but it’s now available from 2,500rpm to 5,300rpm, which is 40 per cent longer than before. 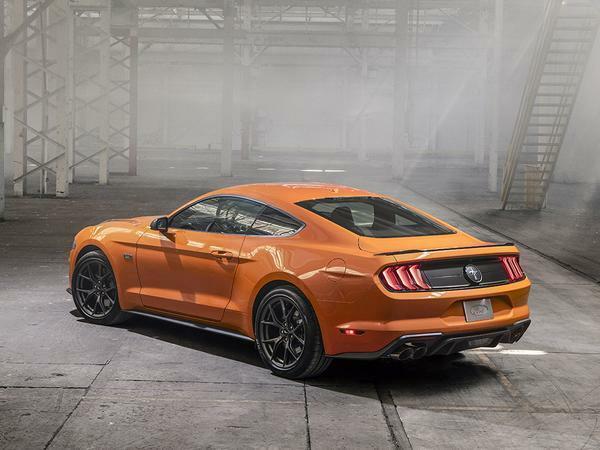 Peak horsepower is also now produced right up to the 6,500rpm redline, so while no exact straight-line performance figures have been provided (Ford says 0-60mph takes around 4.5 seconds), the revamped 2.3 should offer far more rewarding performance. It’s available with the six-speed manual or 10-speed auto, as before. 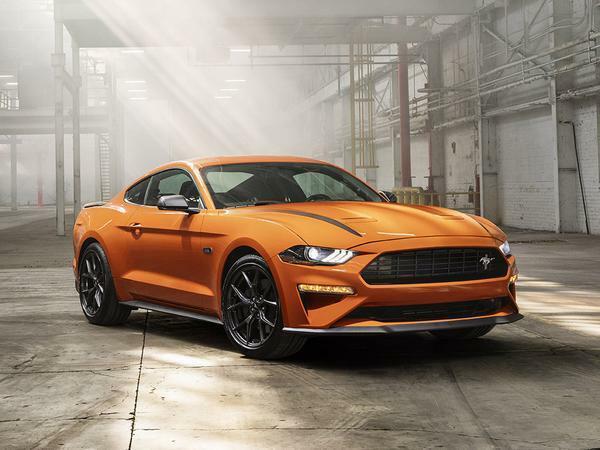 The Performance Package upgrade also brings chassis changes, including strut brace and anti-roll bars, four-pot brake calipers and the retuned stability control system of the V8 Mustang GT. The rear wheels drive through a limited-slip differential and the car also rides on 19-inch alloys wrapped in 255-width boots. The chassis can be upgraded further with the optional Handling Package, which brings magnetically-controlled damping, Torsen LSD and 265-width Pirelli P-Zero Corsas. There’s also a thicker rear anti-roll bar to further tighten up the back end. Ford have always been very good at inventing new pointless benchmarks they can be first in. Indeed. The 2.3 sounds wrong. A bit like a boxer dog dressed in a frock. 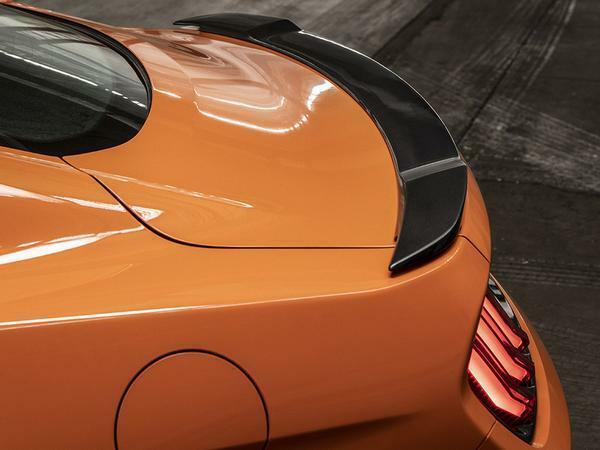 Corvette C8 confirmed for July reveal: Update!